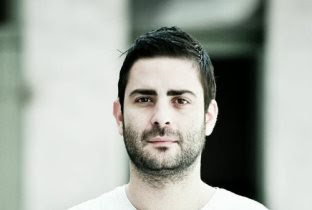 Mansions on the Moon is the latest project from Lane Shaw and Ben Hazlegrove (of Pnuma Trio) along with singer/songwriter, Ted Wendler. The group formed a little over a year ago, developing their signature sound at studios in Atlanta and Virginia Beach and have since collaborated with N*E*R*D, Diplo, DJ Benzi and Chiddy Bang's Xaphoon Jones. 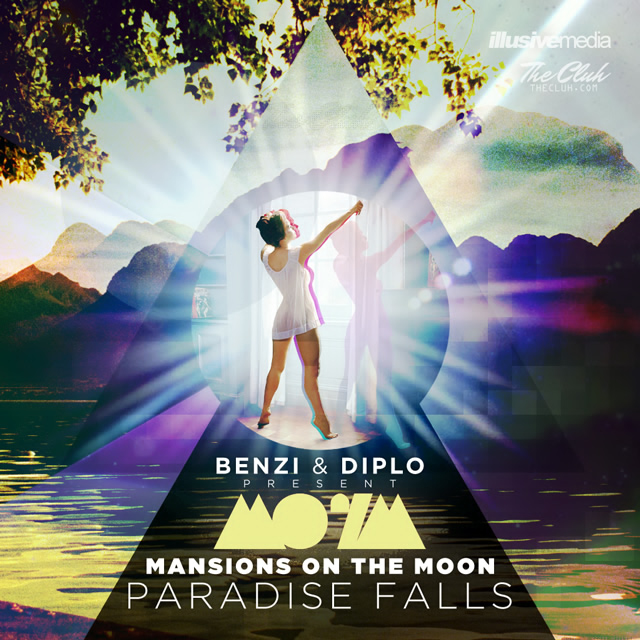 Paradise Falls, presented by Diplo and DJ Benzi illustrates the wide range of Mansions on the Moon’s musical capabilities. You can download the full album as a zip here.